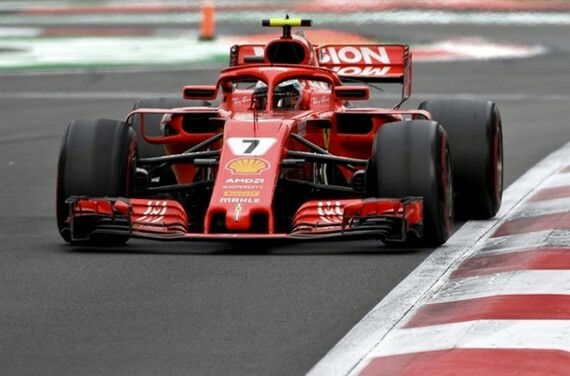 Foreign media has reported on Vietnam’s hosting of a Formula One race in April 2020, becoming the third Southeast Asian nation to welcome the top-flight racing. The French news agency AFP reported that the race will be hosted in the capital city of Hanoi, with the circuit set to be unveiled at a gala next week, quoting an invite letter of the municipal People’s Committee on November 1. "The city of Hanoi managed to conclude the cooperation to be entitled as the official host of a race of the FIA Formula 1 World Championship from April 2020," AFP quoted the letter as saying. Authorities said earlier this year they supported the idea of hosting a race, but would not dip into government coffers to pay for the event. Mai Tien Dung, head of the Government Office, said at a press conference in August that he hoped costs could instead be covered by potentially huge advertising revenues. Hanoi initially proposed the Government to organise the race around the iconic Hoan Kiem (Returned Sword) Lake and along the adjacent streets in the city centre, but the idea was rejected after thorough reviews by the city and the Ministry of Planning and Investment and the Ministry of Culture, Sports and Tourism. The capital city then wanted to host the game in the My Dinh sports complex in Nam Tu Liem district to take advantage of the existing infrastructure there, Dung said. F1 race director Charlie Whiting told reporters that he had visited the site in Hanoi and was confident the circuit would be ready in time for the 2020 season. He said much of the race would be on existing roads but some sections would need to be built, according to Fox Sports. Vietnam will be the third Southeast Asian country to host a Formula One race, after Malaysia and Singapore.